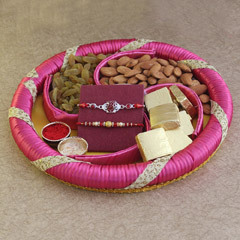 Winning hearts of every brother on the auspicious day of Raksha Bandhan celebration is not at all a tough task. 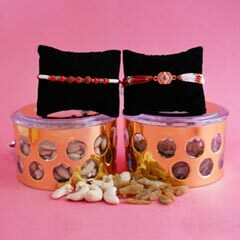 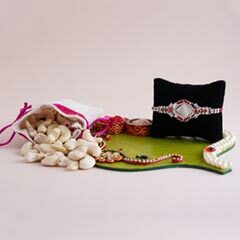 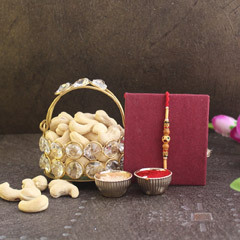 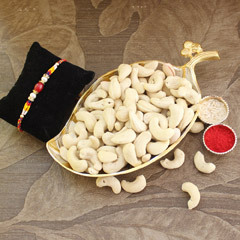 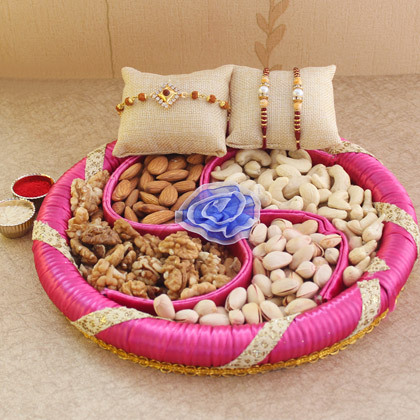 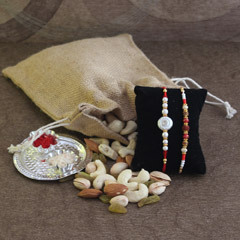 In fact, here we made it easy for you by offering this wonderful Rakhi gift combo. 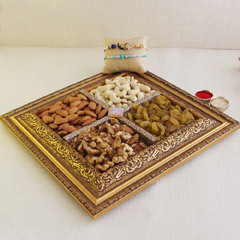 It’s a thoughtful gifting option that will be loved by your brothers to share together and relish a healthy snack. 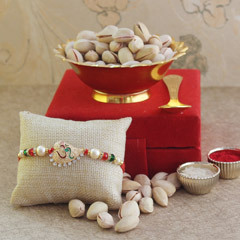 Also, they are sure to love the beautiful Rakhis dolling up their wrists.